Taiysha - Producer, Songwriter, Engineer and Vocalist, has a very unique sound. To describe it would be to include the overtones of Eartha Kitt, the powerful verbrato of Stephanie Mills all combined with the relaxed phrasing of Billie Holiday. Taiysha began her formal training at the age of thirteen at Laguardia School of the Performing Arts. Her vocal range encompasses Alto to Metzo Soprano, so it is no surprise that her vocal influences were Ella- Fitzgerald, Chaka Khan and Aretha Franklin. Armed with a God given vocal facility and formal training, it wasn't long before she was out on the scene performing in various venues, not only as a soloist but also as a songwriter and producer. As if extraordinary vocal talent, inspiring songwriting ability, and production skills were not enough, Taiysha developed an interest in audio engineering at the tender age of 21. Fueled by her studio training as a vocalist and producer, she began to take more authorship in post-production “no one will understand your ideas fully except you. All artist should have some understanding concerning the equipment they use and how it can enhance their creativity.” And with those words, Taiysha took creative control and built her own digital recording studio. And with the completion of her freshmen album, entitled: “Dance where we want”, Taiysha is soon to start a trend of women effectively working in the music industry from behind the scenes for generations to come. 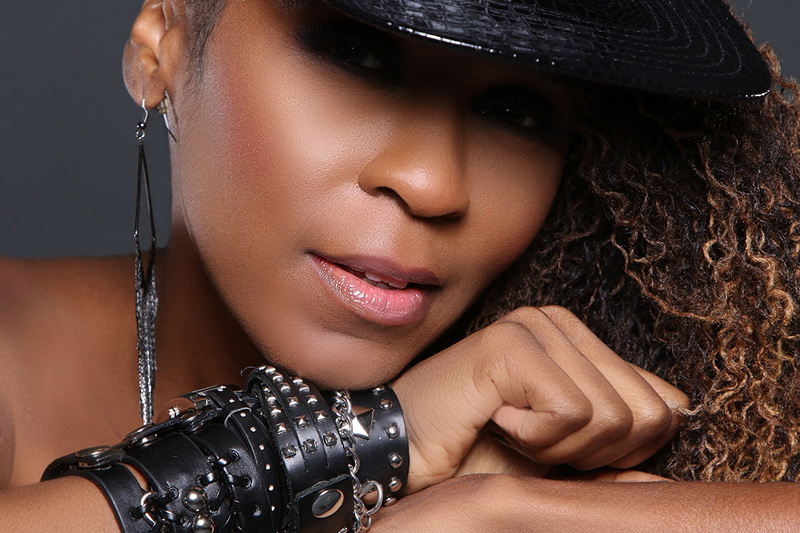 As a vocalist she has worked with Producers and Artists such as Prince, Ludachris’ Producer: Tic Toc, Jason Rome, Levi Seacer of NPG and a host of others. Live and Television performances include: Lincoln Center, The Apollo, and an NBC Special. There are many talented singers in the Music Industry, but it is refreshing to see an Artist that has taken the time to learn the necessary skills to ensure a successful career far beyond the fruitful years as a vocalist in the Musical Industry. "It's all about pushing to the next level", and Taiysha is one that is making her mark and raising the bar each step along the way.